Department of Budget and Finance of the city council reported, that in January-November of this year, 6 billion 950.9 million UAH were paid to the city budget of Kharkiv. This is 1.5 times more than for the same period in 2014.
own revenues of budgetary institutions – 213 million UAH. 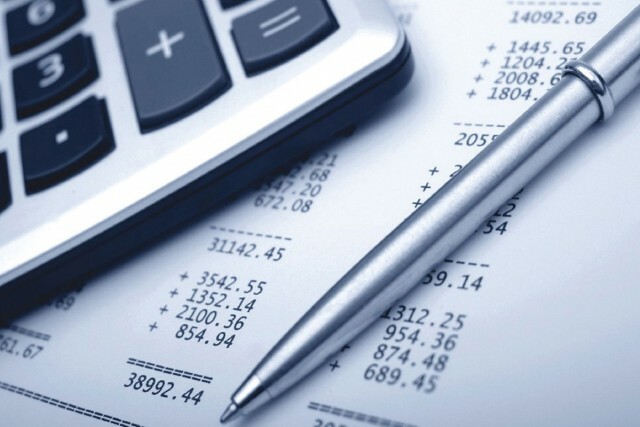 Budget expenditures of Kharkiv for 11 months in 2015 has reached 5 billion 927.7 million UAH. The funds are allocated for the plans implementation of the further city development. From the total expenditure of 3 billion, 928.4 million UAH was spent on financing of social and cultural sphere, 1 billion 183.2 million UAH – for the housing and communal services, 395.4 million UAH – for the support and development of public transport.